Scientists at Roslin and two other institutions receive funding from FFAR to improve health and productivity of egg-laying hens. 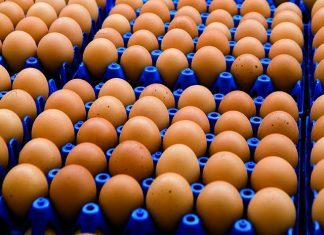 The Foundation for Food and Agriculture Research (FFAR) awarded three grants totalling $1.4 million to The Roslin Institute, Purdue University and University of California, Davis, respectively, to improve the health and productivity of egg-laying hens. Dr Ian Dunn from The Roslin Institute and collaborators at the major poultry genetics companies Hy-Line and Lohmann Tierzucht, will lay the groundwork for breeding hens with stronger bones by developing a novel x-ray based measurement system adapted for on-farm use. The three awards are the result of a competitive call for innovative proposals for research to reduce keel bone fractures in egg-laying hens. Bone fractures, which decrease egg production, are one known challenge to raising hens in cage-free housing systems and are particularly prevalent in the keel, or breastbone. These grants support the FFAR Protein Challenge, which aims to enhance and improve the environmental, economic, and social sustainability of producing diverse proteins for a growing global population. 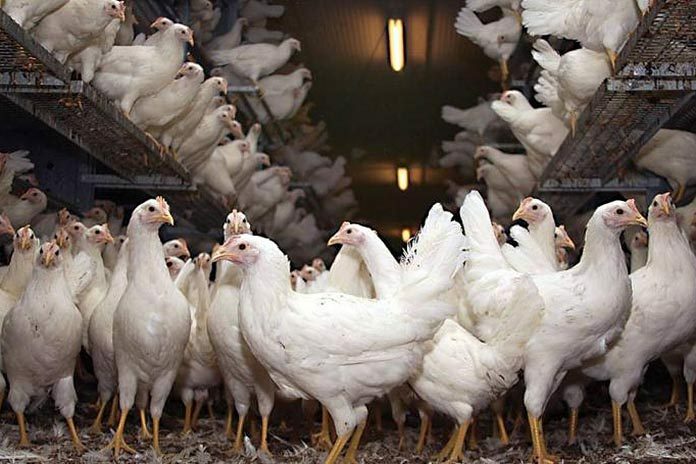 The grants were funded by a partnership with the Open Philanthropy Project designed to improve the welfare and productivity of egg-laying hens and commercially raised pigs. The partnership, which supports producers’ ability to adapt to a changing animal production landscape, is funded with a $1 million grant from Open Philanthropy matched by a $1 million investment from FFAR. “We know that bone quality in hens can be improved by genetic selection as well as improving the environment. The major obstacle has been finding a way of measuring bone quality in a living hen that is practical. This project aims to deliver a practical and reliable method to give breeders the tools to improve bone quality and reduce fractures”, said Dr Ian Dunnof the he Roslin Institute.